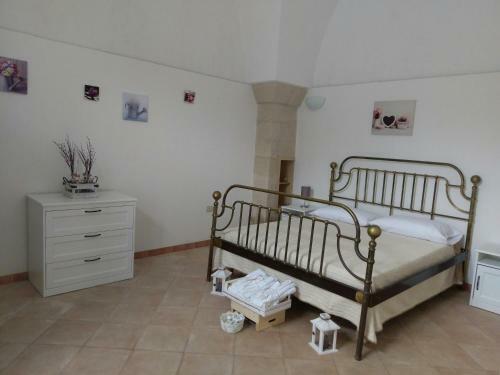 Maison de Flo’ in Corigliano D'otranto is an apartment building. 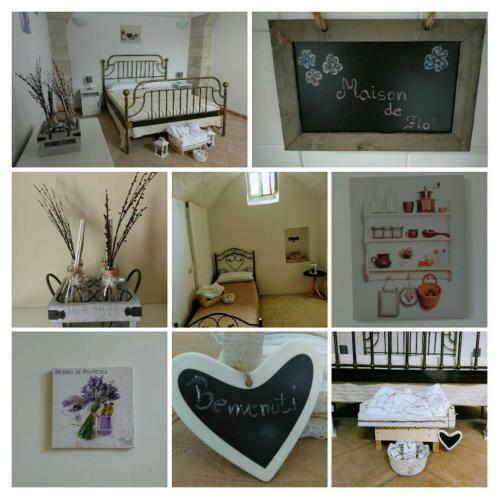 Maison de Flo’ is situated in Corigliano dʼOtranto. 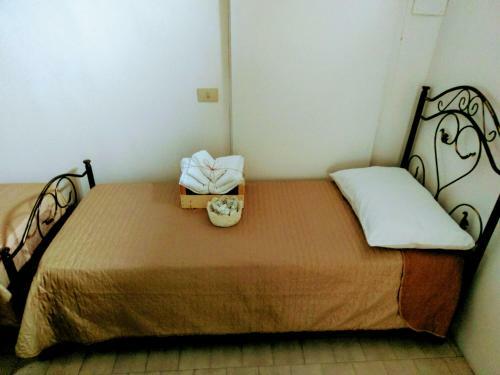 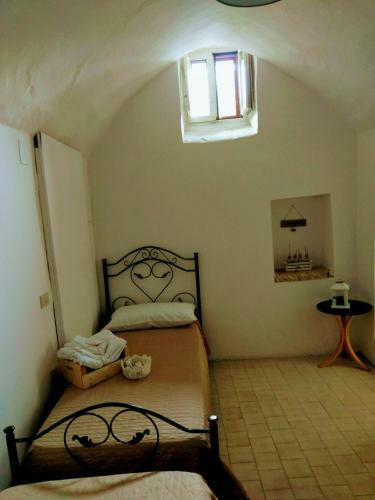 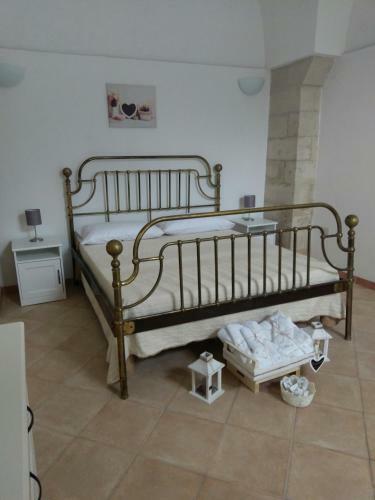 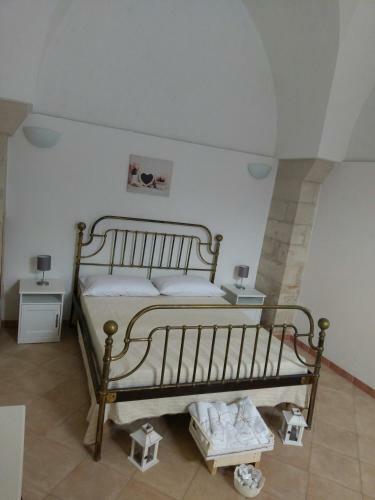 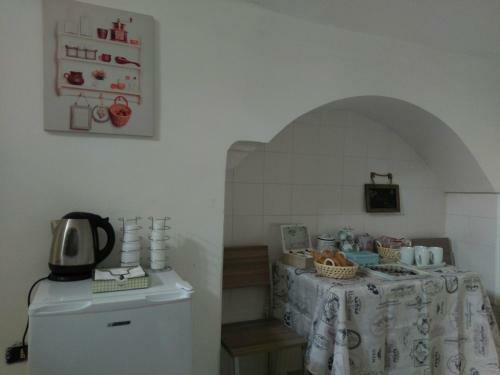 The accommodation is 25 km from Lecce. 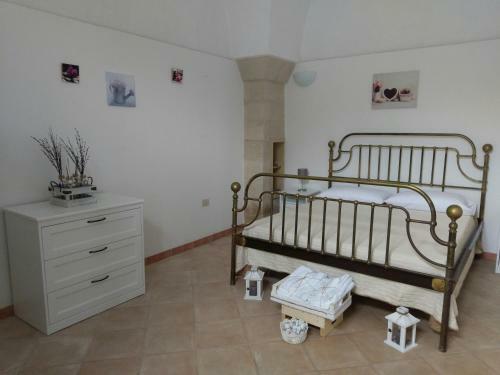 Gallipoli is 32 km from the apartment, while Otranto is 24 ...km from the property. 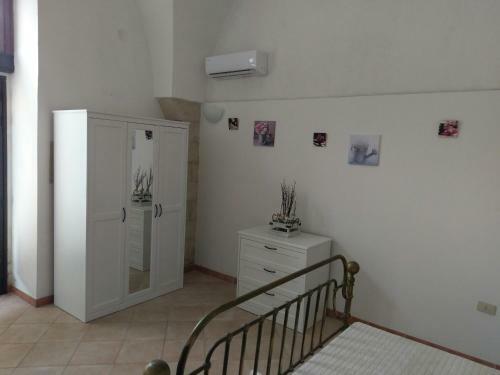 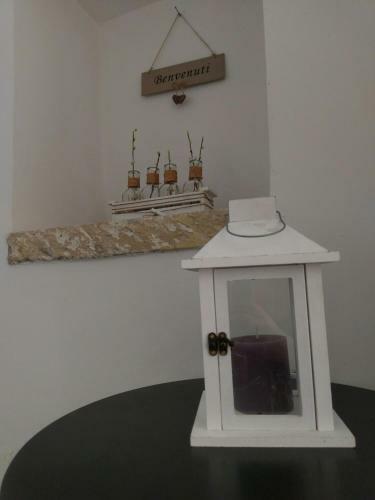 The nearest airport is Brindisi - Salento Airport, 70 km from the property. 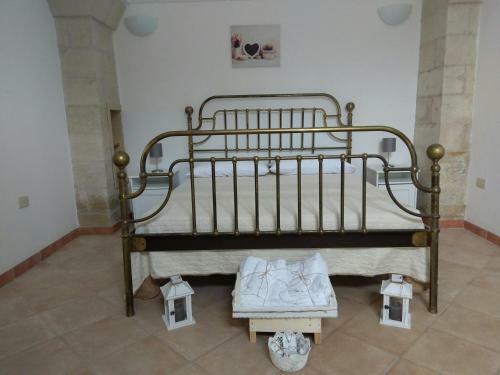 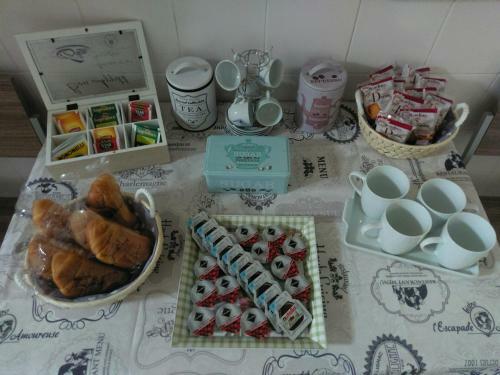 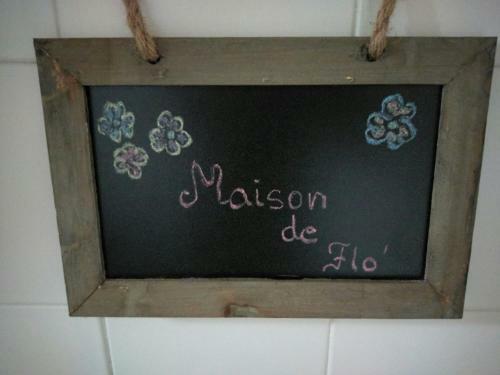 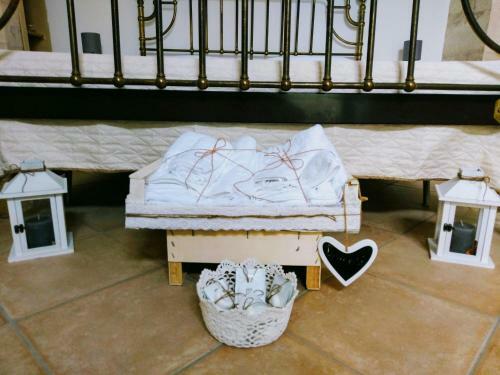 When would you like to stay at Maison de Flo’?